Silfen Law Group….members have been providing estate and trust planning and administration guidance to families for over thirty years. 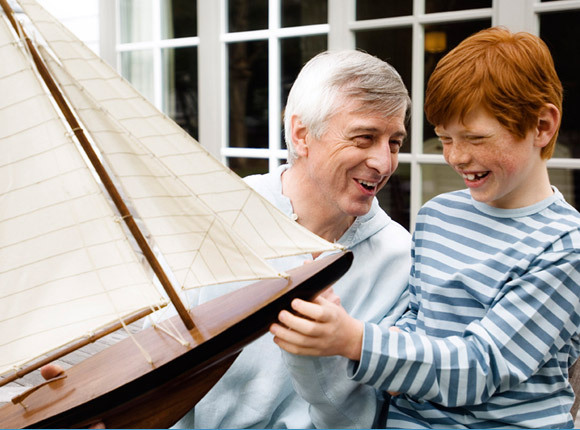 Strategize with our professionals to formulate an estate plan that works for you and your loved ones. Allow us to shepherd you through the often puzzling estate administration process.